Joe “Diesel” Riggs began fighting as a way to cope with his parents’ divorce, splitting time between boxing and wrestling. He turned pro at just 16 years old, but his career really took off in front of one of the most important faces in UFC. So what brings the Hall of Famer and former WEC Middleweight champion to the Electric City? 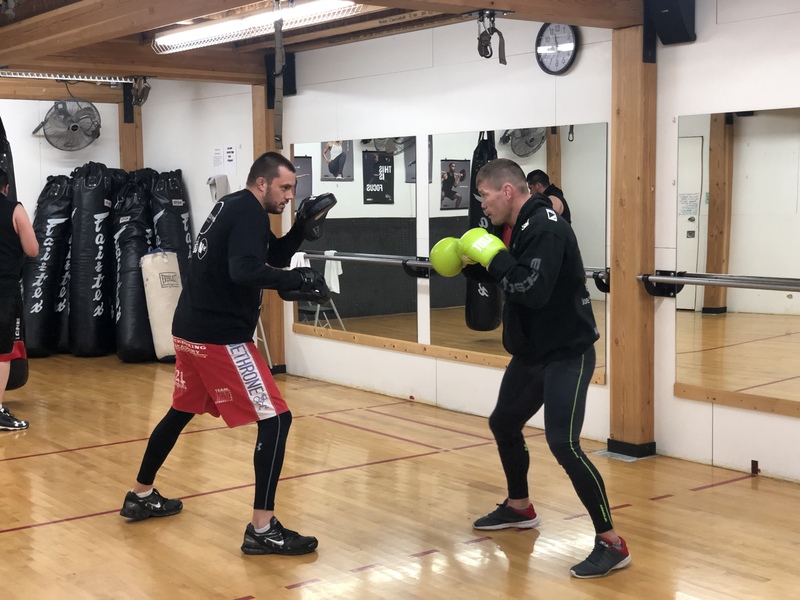 That’s right, after 15 years, of jabs, kicks, and takedowns, Diesel is hanging up the gloves, and instead hopes to help other chase their dreams right here in the Treasure State, just like he did back in 2003. “Actually my first fight outside of Arizona was in Kalispell, which was one of the most beautiful places I ever saw, so I fell in love with the people, I fell in love with the atmosphere, ” Riggs said. But the move isn’t just for his career. Riggs said the most important part of his life, aside from his craft, is his family. As for the fights this weekend, Riggs says it will be memorable for so many reasons. Fusion Fight League’s title card begins at 7 p.m. on Saturday at the Four Seasons Arena. Tickets are $20 and can be purchased at Alias Smith and Jones Pawn. Published: April 10, 2019, 8:49 p.m.